I love anything that oozes Southern. 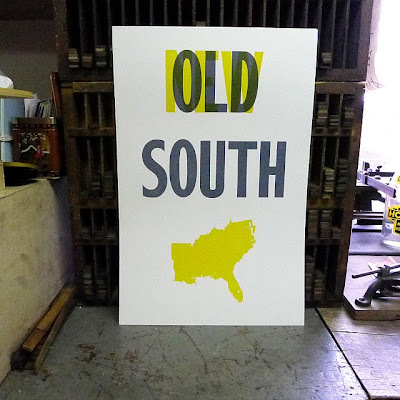 Rarely does something so Southern exist so far north of the Mason/Dixon line, but that's where Old Try has set up shop and is creating some of the finest Southern heritage prints I've seen in a really long time. 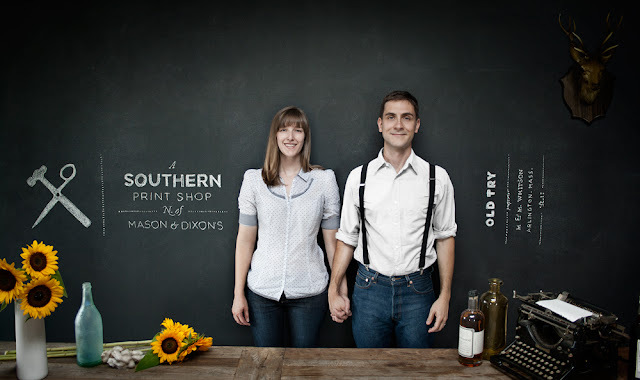 Old Try is the brainchild of a transplanted Southern couple now in Massachusetts. They use a real letterpress with movable type and wood blocks for their prints, creating one-of-a-kind pieces with every move of the machine. 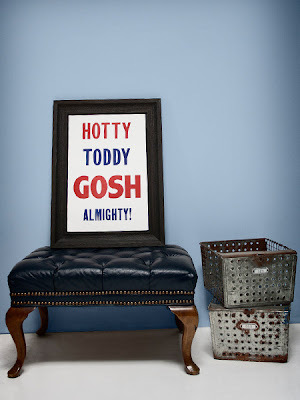 This would hang on my wall this second if I were an Ole Miss fan. Pure awesomeness. Make sure that you scoot over to the Old Try site and look at the snippet of history behind each poster(learn something every day, right?). 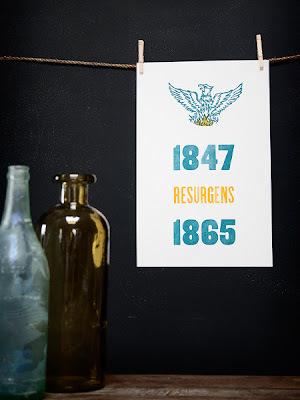 The Resurgens print is a throwback to the city of Atlanta and General Sherman. And last(but certainly not least), the print that I am ordering and will hang somewhere in my world... Trying to decide between here at the shop or at home. The Alabama state flag with perhaps the most recognized words ever to be paired with our state's name. The first time I saw this print it reminded me all over of how much I love where I live. Sure, we have our faults... But we eat better, talk slower(good for comprehension), and have prettier people than anywhere in the world. 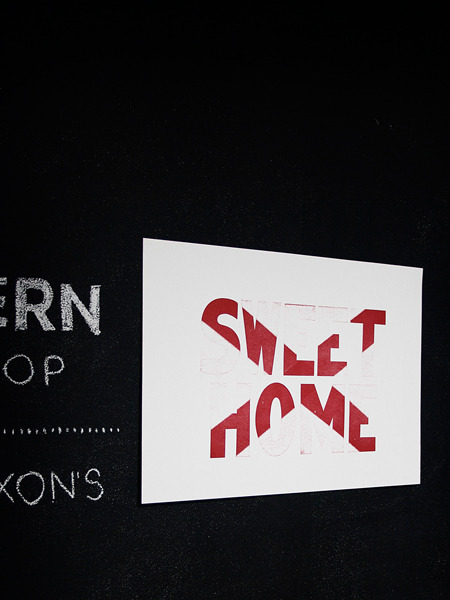 No matter where I go, this print would always sum up home for me. Pretty sweet, huh? Now go over to their site and buy one(or all). The prints are 13" x 20" from all I can see and run $40(way cheap for a limited run, fine piece of art).